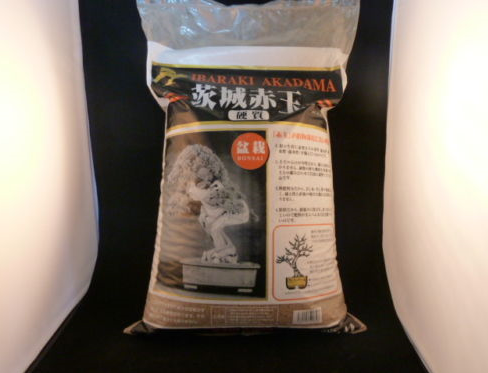 This soil can be used with most bonsai species. It's a great free draining soil. It also holds in lots of moisture too. It promotes healthy root growth, It allows the roots to breath Significantly reducing the risk of over watering & root rot. Use on it's own or mix 50/50 with Kyodama.